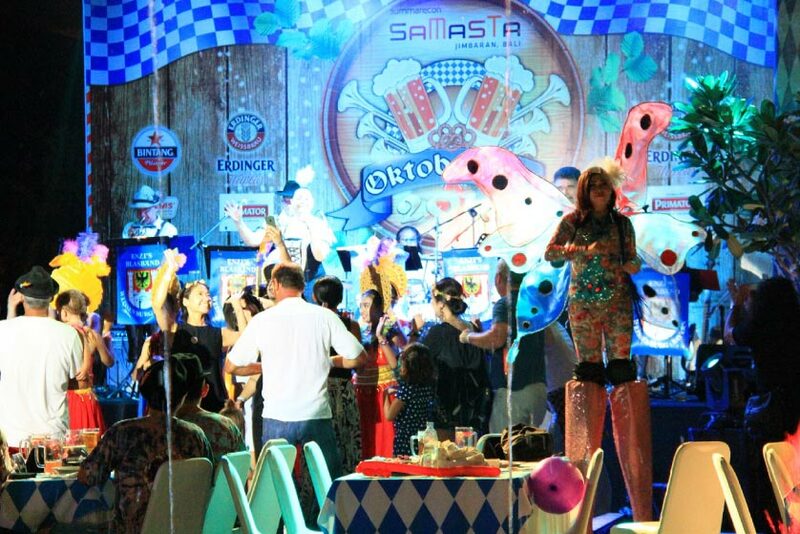 Derived from one of the biggest beer festival every October in Bavaria, Germany, for the first time this year Samasta Lifestyle Village presents Samasta Oktoberfest. 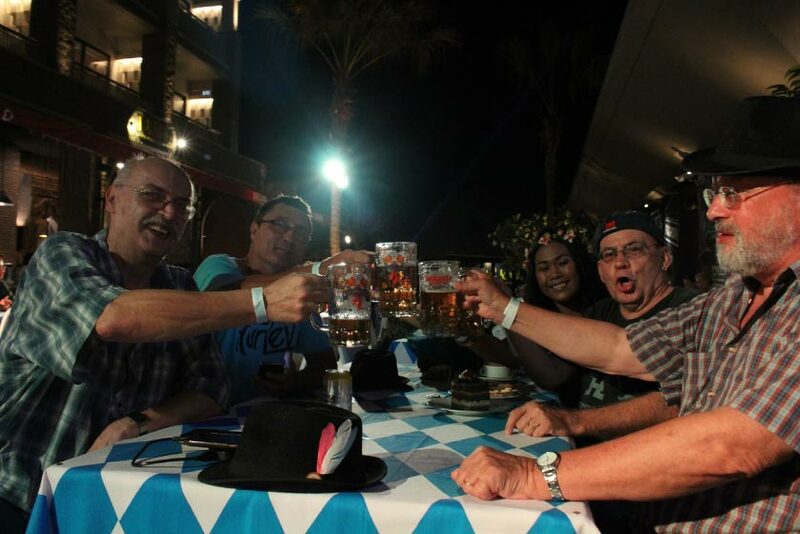 Held on October 30th, 2016 at outdoor fountain of Samasta, there will be a special performance from original German band, ENZIS Blasband and the blend of authentic German culinary with local cuisine. To make it more festive, there will be costume contest and beer competition. 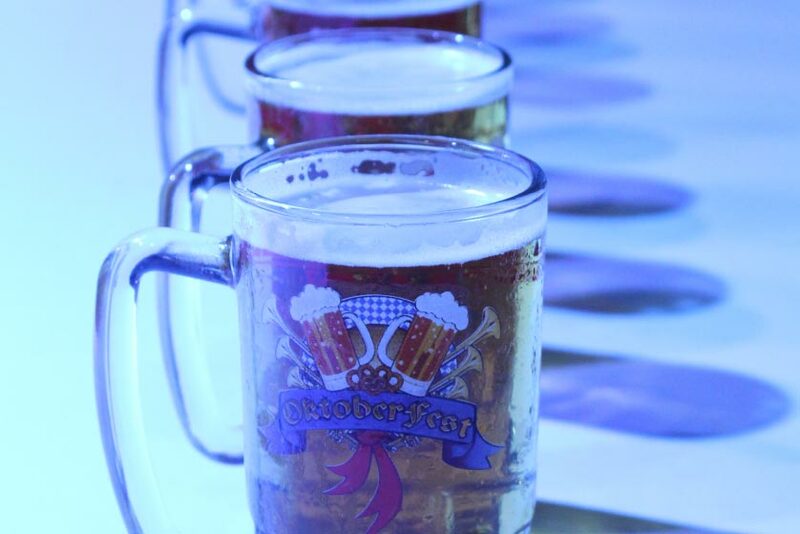 Samasta outdoor area will be filled with various shades of blue and white, bringing out the ambience of this annual Octoberfest event. 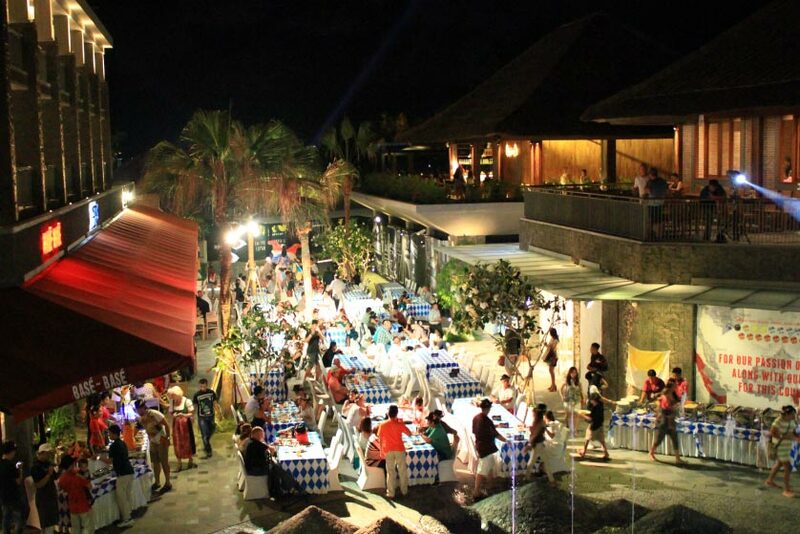 Various kind of German cuisine will be served from one of the best German restaurant along with German, Local, and International beer as highlight drinks during the festival. A unique local twist to the highlight is Suckling Pig as special local theme food. The authentic local food, assimilated with the German cuisine, will be served specially by Chef Andrea Peresthu from Base Base. Soegianto Nagaria as Director of PT.Summarecon Agung Tbk explains We hold this Octoberfest event as an attempt to introduce Samasta Lifestyle Village that is newly opened in September 28th, 2016. Harmonization between local and overseas culture will benefit Samasta Lifestyle Village as a place of various cultural elements in accordance to support Samasta Tagline as The New Hub of Jimbaran. 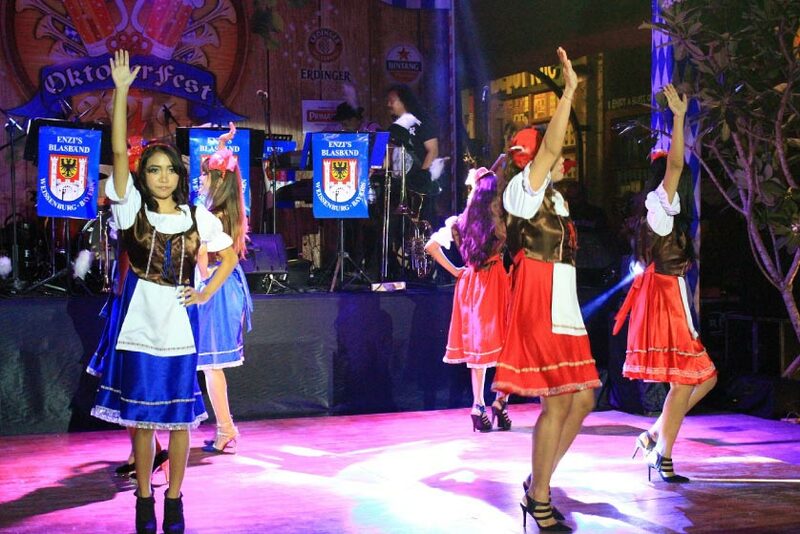 Starting from 7pm, this event will be opened with Bavarian dance from Germany. During the event, all the guests will be asked to participate in a drink competition and other fun games. Chosen participants will be challenged for their ability to hold a glass for as long as they can. Meanwhile for drink competition, participants will be challenged to drink number of beers from the glass as fast as they can. 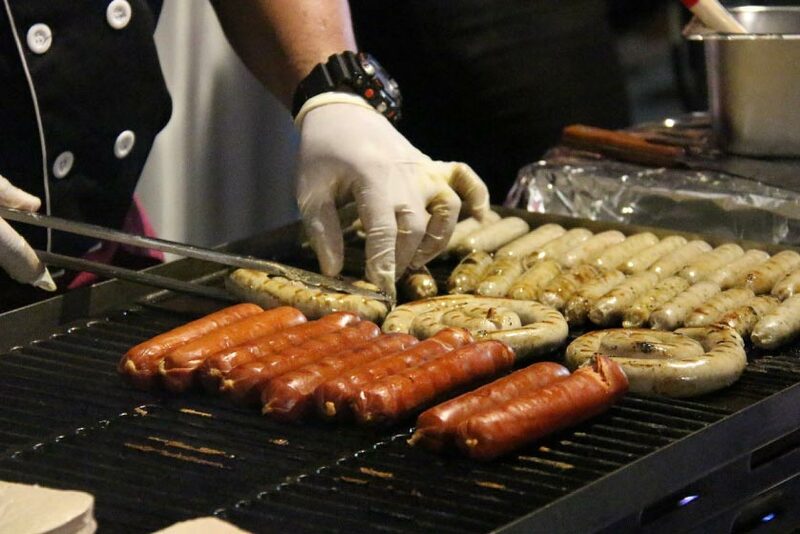 This event will provide the guests with various kind of German cuisine such as Thuringer Bratwurst, Nuernburger Bratwurst, Bratwurst German, Original Nuernberger Mamas, Spanish, Spanish Chorizo Pork, Original Muncnher Weisswurst, Fine Leberkaese / Meatloaf & Pork Knuckle, and many more. 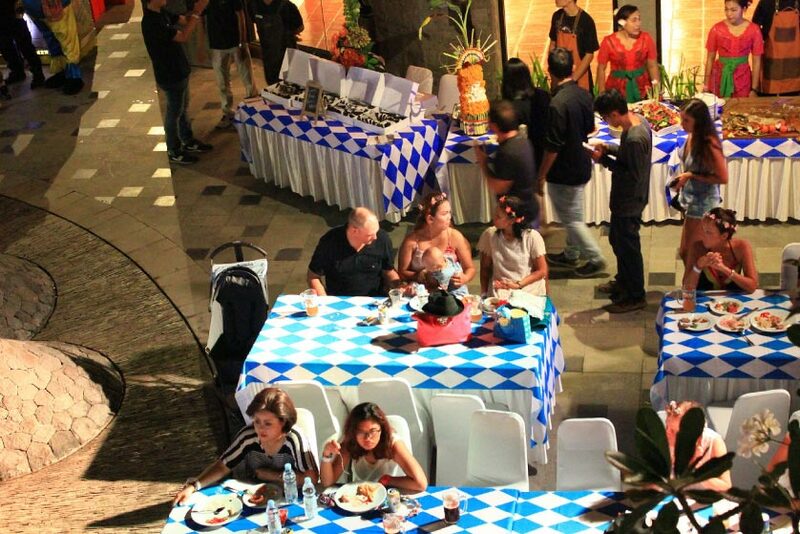 Guests may enjoy various cuisine in all you can eat concept, while beer will be free flowing. 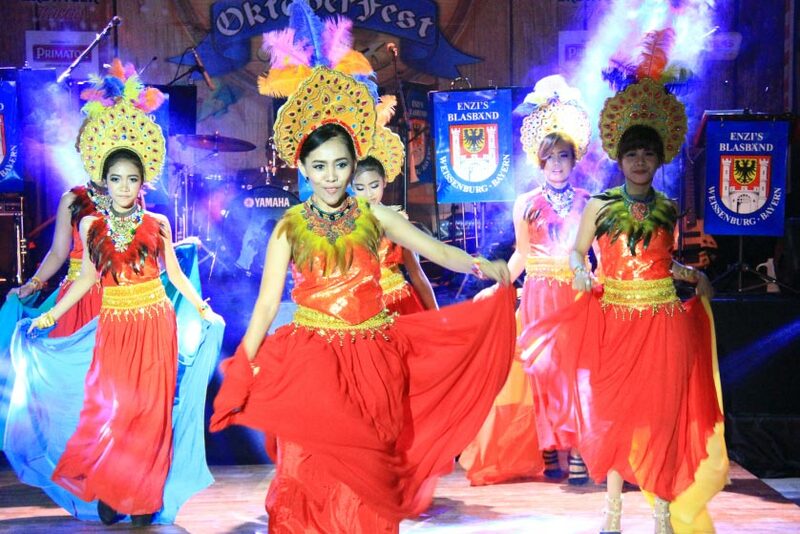 This event will run pass midnight and expected to be an annual event in Samasta Lifestyle Village that brings excitement from all the local and international visitors.